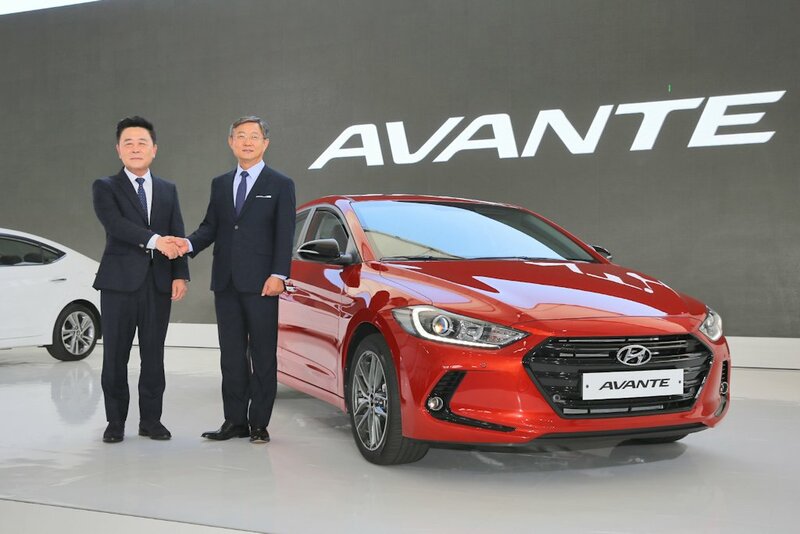 Hyundai has finally showed off the successor to its aging compact car with the ceremonial debut of the all-new sixth generation Elantra (Avante in Korea) at the Korean car maker’s Namyang R&D Center. 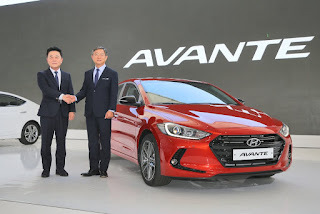 Wearing the Fluidic Sculpture 2.0 design language also seen in the Sonata and Tucson, the Elantra aims to build on the global popularity of the outgoing model by adding a sleek and dynamic appearance to its otherwise competitive platform. 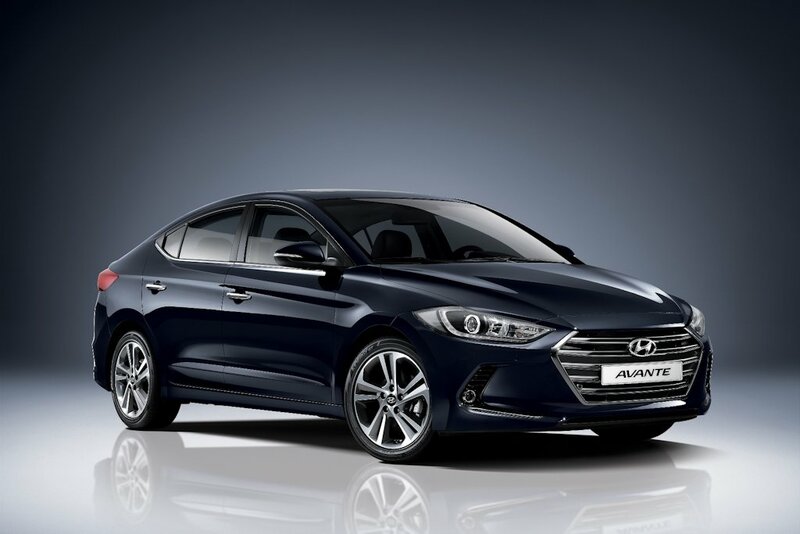 The Elantra’s design embraces Hyundai’s new ‘Modern Premium’ brand direction and as such, is designed and engineered to be both pleasing visually and tactilely. 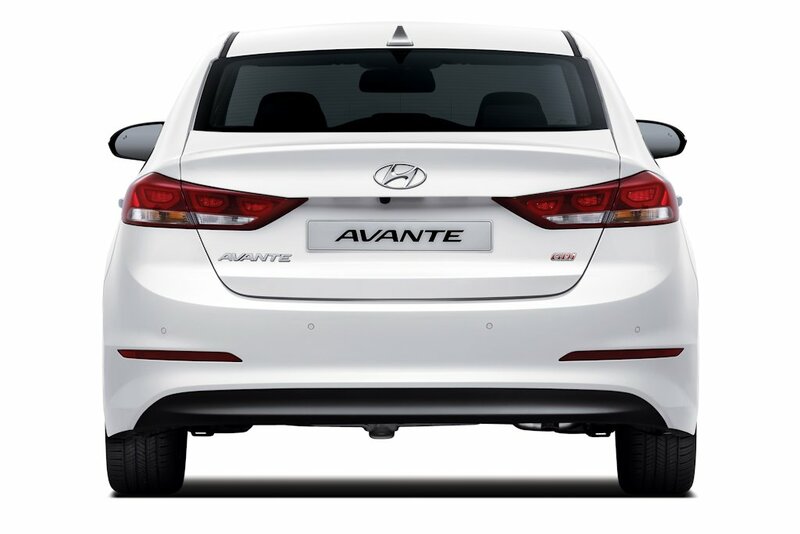 The front features the brand’s signature single-frame hexagonal grille flanked by slim headlights. It looks low and wide thanks to the positioning of the headlights. At the back, the horizontal elements of the tail lights emphasize this look. Inside, the all-new Elantra carries the same horizontal cockpit design first seen in the likes of the Genesis, Sonata, and Tucson models. It’s highly refined with neatly arranged controls with abundance of soft-touch plastics and quality materials. 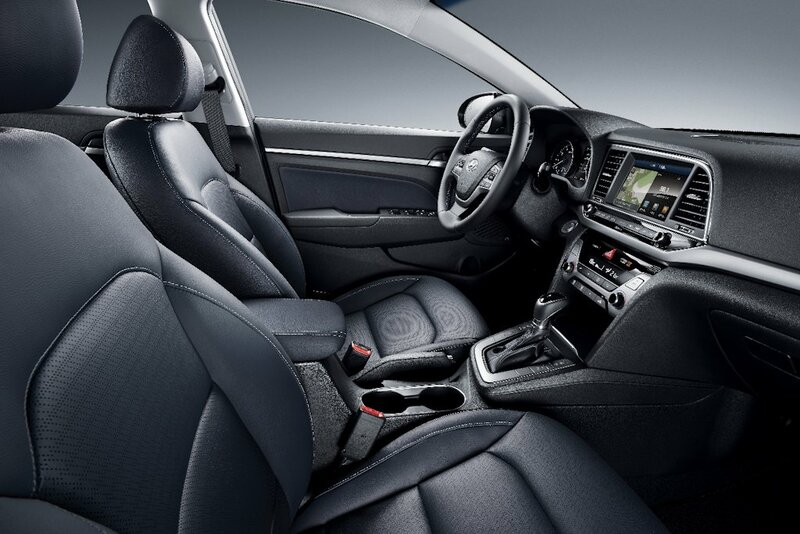 Key features include Integrated Memory Seats (IMS), supervision gauges, and a Smart Trunk system. 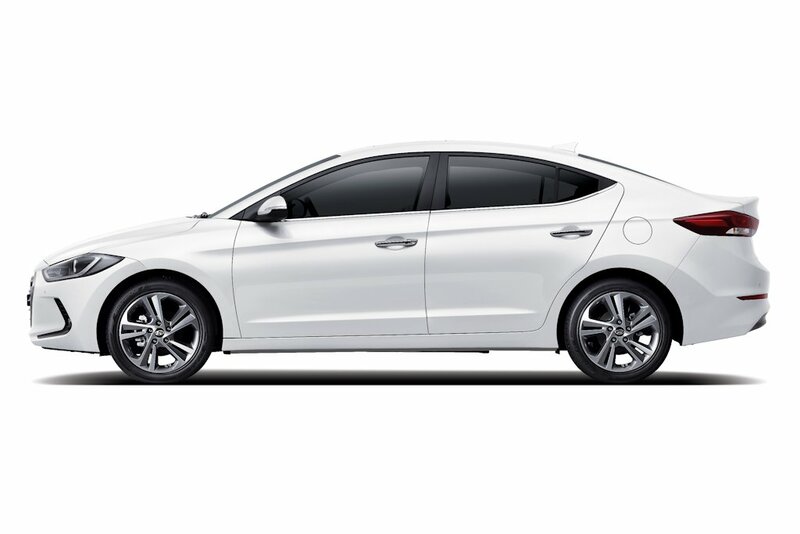 To optimize drivability on the carryover platform, the 2016 Elantra benefits from a score of upgrades such as upgraded suspension geometry that improves control and ride. The layout of the suspension components is supplemented by structural enhancements to strengthen the chassis. An improvement of the MDPS or Motor Driven Power Steering gives smooth, stable handling and better response at all speeds. Underneath, it continues with a front MacPherson Strut and rear Couple Torsion Beam Axle. For improved durability and handling, it went through extensive on-the-road tests and even circuit-based tests at the Korea International Circuit in Yeongam. In order to boost fuel efficiency and quietness, the Elantra has a slippery 0.27 co-efficient of drag thanks to wheel air curtains, application of bumper ribs and under covers. Thickened door glass, new wipers, and even new rear wheel guard materials help make this car quieter. 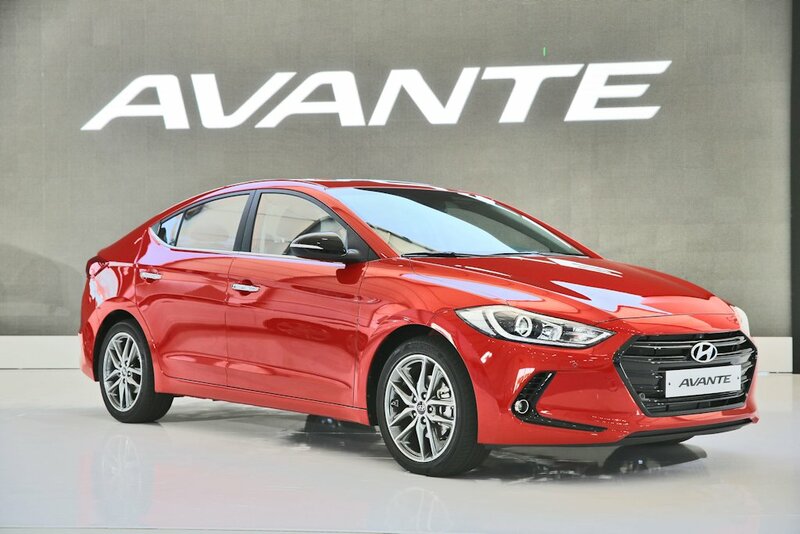 The 2016 Elantra has been announced with three engines: a 1.6-liter GDi, a 1.6-liter eVGT diesel, and a 2.0-liter Atkinson gasoline. The highlight is the new 2.0-liter Nu MPi Atkinson gasoline engine with an output of 149 horsepower and a torque of 179 Nm. Meanwhile, the 1.6-liter direct-injection GDi nets 132 horsepower and 161 Nm of torque while the 1.6-liter eVGT diesel does 136 horsepower and 300 Nm of torque. 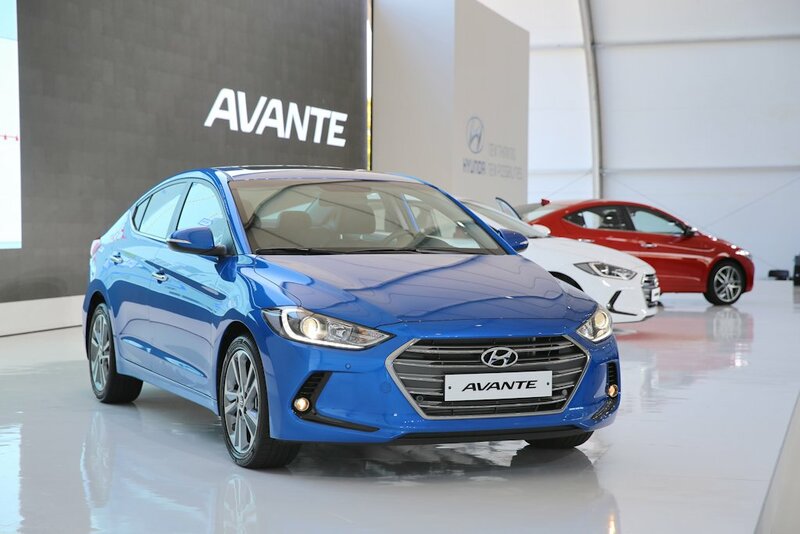 Depending on the exact powertrain combination, the Elantra is available with a 6-speed manual, 6-speed automatic, or 7-speed dual clutch transmission. The 7-speed DCT is available only on the diesel variant though. 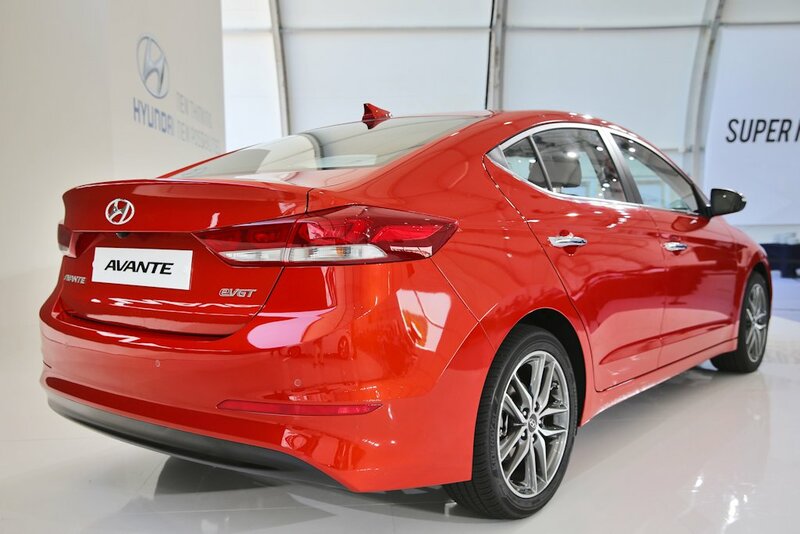 In terms of safety, the Elantra is fitted with an Autonomous Emergency Braking (AEB) system that warns or even applies the brakes to prevent a collision. It also comes with High Beam Assist (HBA) that automatically detects an approaching vehicle and dips the high beams, a Blind Spot Detector (BSD) with Lane Change Assist (LCA), and Rear Cross Traffic Alert (RCTA). In terms of body structure, it’s enhanced with 53 percent Advanced High-Strength Steel, an increase of 32 percent over the previous model. Another lame effort from Hyundai. Nice! Patiently waiting for the i20 Cross Sport. Carguide, please review it. More to the point, I read somewhere that ground clearance is 170mm while others show 190mm. Which is the right one? I think it's 170mm ground clearance for the i20 Cross Sport. Bakit kamuka niya Jaguar XJ? hahaha. Medyo, pero alam mo agad na Hyundai Elantra siya at first sight. Yes, it slightly mimicks the Sonata Turbo. Rear angle looks like a Honda City. Side and front kinda reminds me of previous 3-series and current Impreza. Very different. This looks like a baby Genesis. 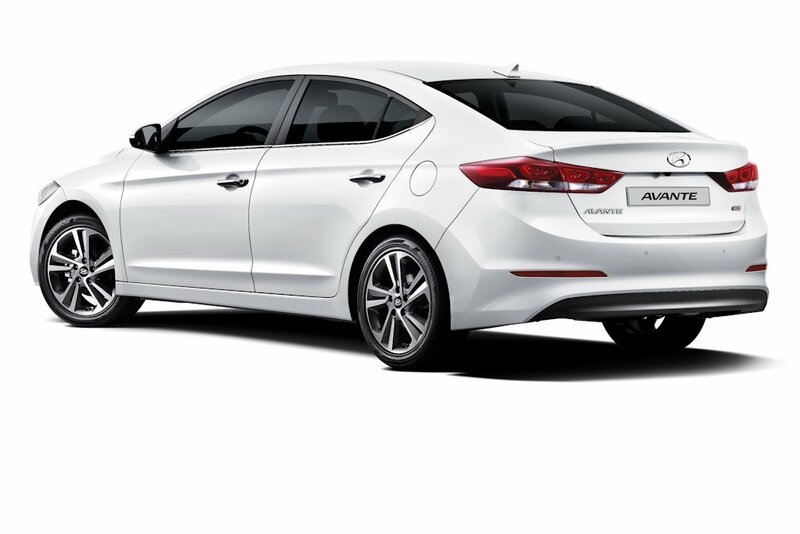 im waiting for this 6th generation, i can't wait to drive you ms. elantra. excited!